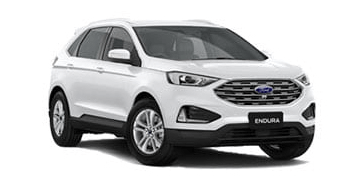 Call Our Team Now About This Ex Demo SUV! 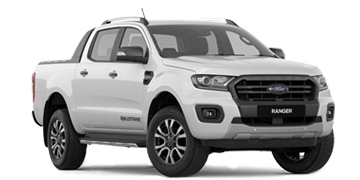 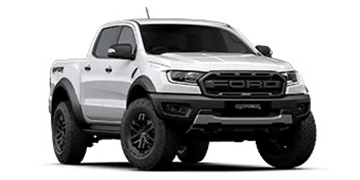 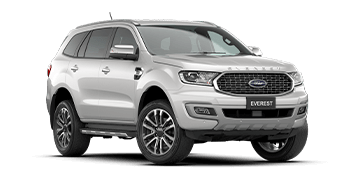 This MY19 Four Wheel Drive Everest Ambiente comes with the balance of Fords 5 year unlimited kilometre Factory Warranty and rego until September 2019! 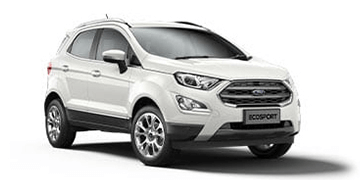 It is a perfect getaway car for any family or someone looking to tow upto 3 tonne! 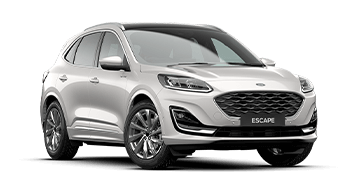 Book your test drive now.